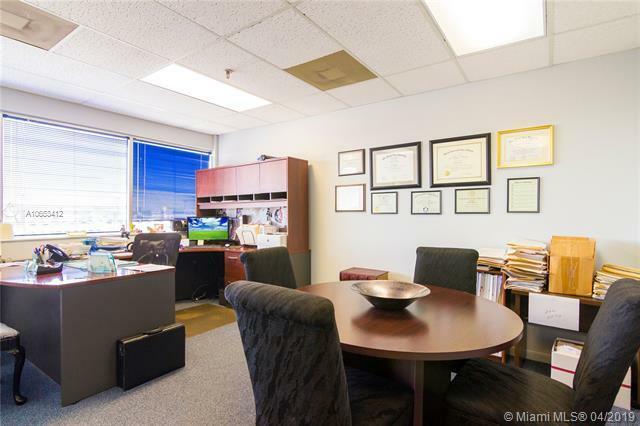 Beautiful condo office conveniently located on Kane Concourse. 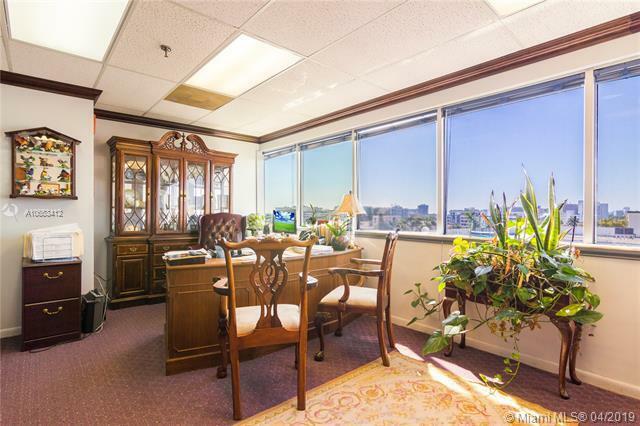 Office features great views of the city with a lot of natural lighting. 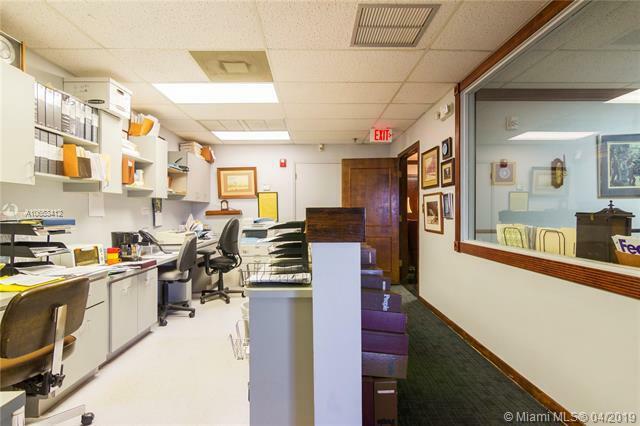 Reception area, 2 private offices, conference room and an area designated for 3 additional clerical desks. Best priced condo in the building. HOA is $1,220.64Spacious 1,231 sq ft South facing 8th floor office condo in prime Bay Harbour Islands/ Bal Harbour area. Both private offices have ample windows. 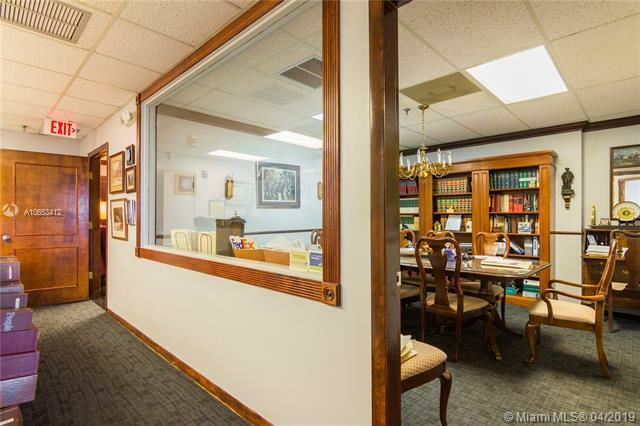 A comfortable reception and seating area, good sized conference room and designated clerical staff area rounds out the space. A short walk to shops of Bal Harbour, cafes stores and waterfront residential living. Motivated seller!